There’s no doubt that acrylic nails are absolutely fabulous, but just like the saying goes “Not all that Glitters is Gold”, they do possess a few flaws that can be easily ironed out. These types of nail extensions have become increasingly popular in the past few years and for good reasons, but are they right for you? The question of whether these stick-on nails are a perfect fit can only be answered by an artistic nail design professional or yours truly. But there are a few aspects to consider that will help you make the best choice. There are several pros and cons of acrylic nails, and where some individuals may feel they are the best thing, others would beg to differ. Starting off on a brighter note, acrylic nails are known to be extremely durable, which is great for those who just can’t seem to keep away from household chores such as gardening, doing dishes, etc as they shield their natural growth from any hazards. Acrylic nails are also great for individuals who often bite their nails or those whose natural nails are prone to peeling and splitting. These nails tend to hold up longer than natural nails and are much sleeker and stronger when given the attention. So durability is the most prevalent factor for those considering stick-on nails, and we can’t agree more. Although acrylic nails provide a robust shield for the nails beneath, they are not the ultimate solution for every circumstance. Furthermore, in the event of ripping and twisting, these types of nails may cause severe damage to your natural nails, and not to mention the pain associated with it. 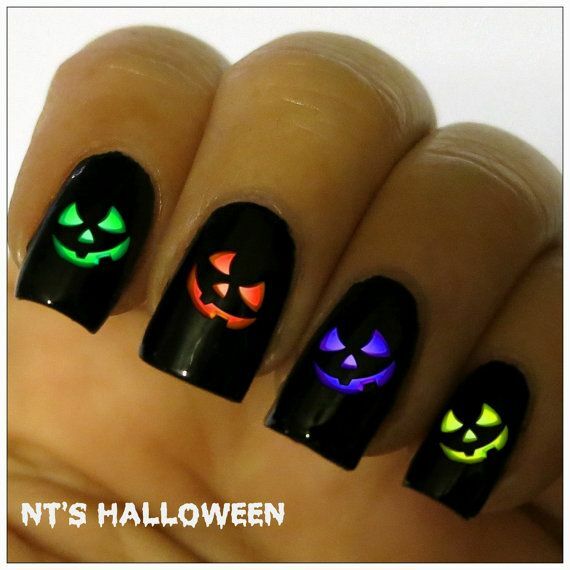 Also, however durable acrylic nails may be, it is recommended that you administer some level of caution, when removing or replacing them as the bonding material may prove detrimental to the natural nail, if not done correctly. Acrylic nails can look fake compared to natural nails, but this completely depends on the quality of nails and whether personally or professionally applied. 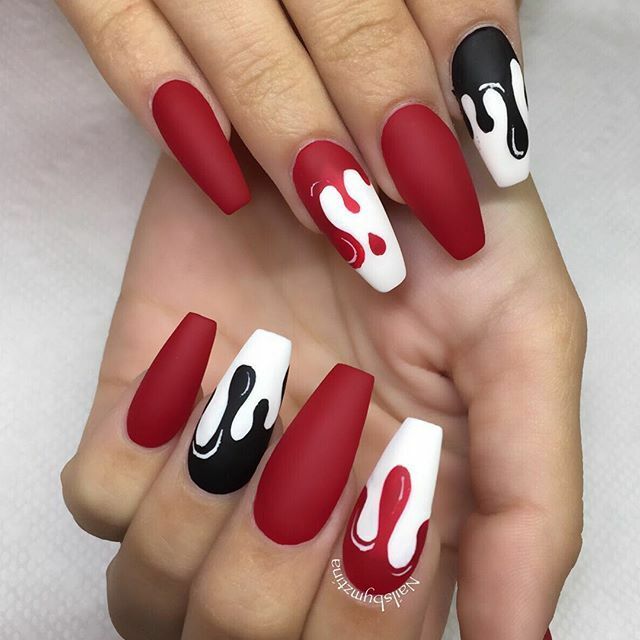 An experienced artistic nail design technician uses proven techniques and tools to make your acrylic nails look as close to the real deal, and at most times even offers discounts on regular maintenance visits. This not only ensures that your nails are gleaming at all times but also increases the longevity of your natural nails by keeping away germs and fungus buildup that would otherwise occur. 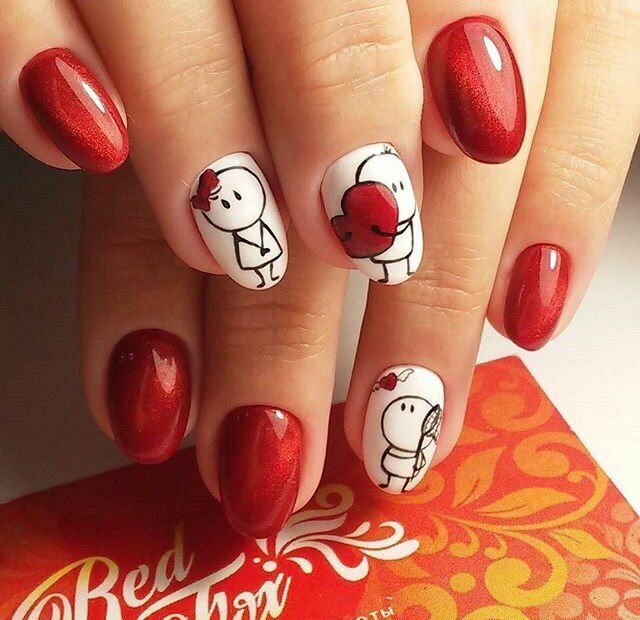 When first applied, these stick-on nails do need to be regularly maintained, which may be time-consuming and not worth the extra efforts. Some types of acrylic nails exemplify strong odors from the paint, which may cause irritation in some people, especially those suffering from breathing disorders or who are sensitive to chemicals. 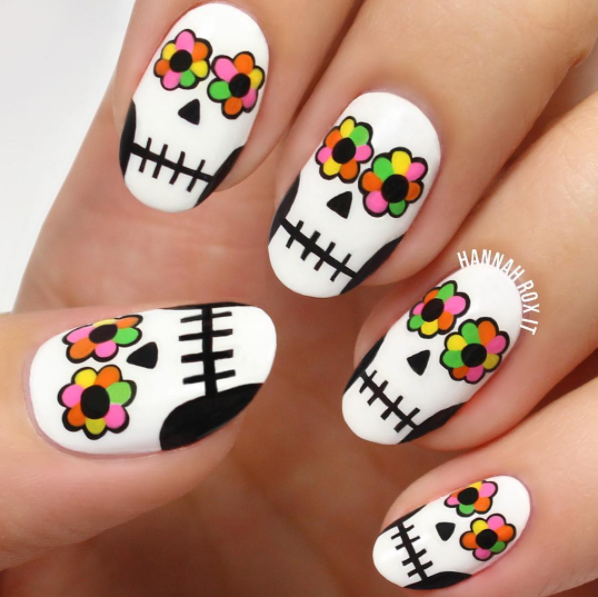 At the time of application, many acrylic nail art salons will increase the ventilation in the room to temporarily diffuse the odor, which is not a permanent solution. Stick on nails can be a great aesthetical enhancement for both young and old, but it is best to know the pros and cons of acrylic nails before investing in them. Previous Previous post: This page contains valuable information and we invite you to look up important info about know-how and product reviews.